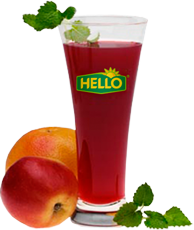 Wake up to a fresh morning with this lovely refreshing HELLO juice cocktail! A lovely and refreshing drink ideal to chill out during the hot Summer! This drink will cheer you up and support the body with all the necessary vitamins. 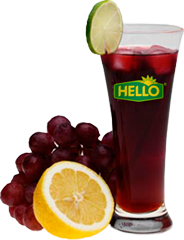 This drink not only tastes great, but also improves immunity and protects your body from virus infections. Refresh yourself this summer with this colourful non-alchoholic long drink! This drink is a good supply of vitamin C, A and minerals. These are the best orange muffins! If you give these a try, you will not be sorry! Substitute walnuts with peacans. Enjoy! Delicate orange flavour highlights these great tasting buttermilk pancakes. 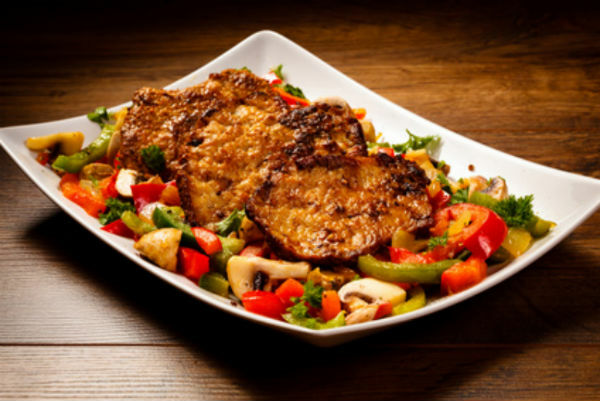 This is the perfect quick and easy healthy chicken recipe! The orange juice sauce is the best! 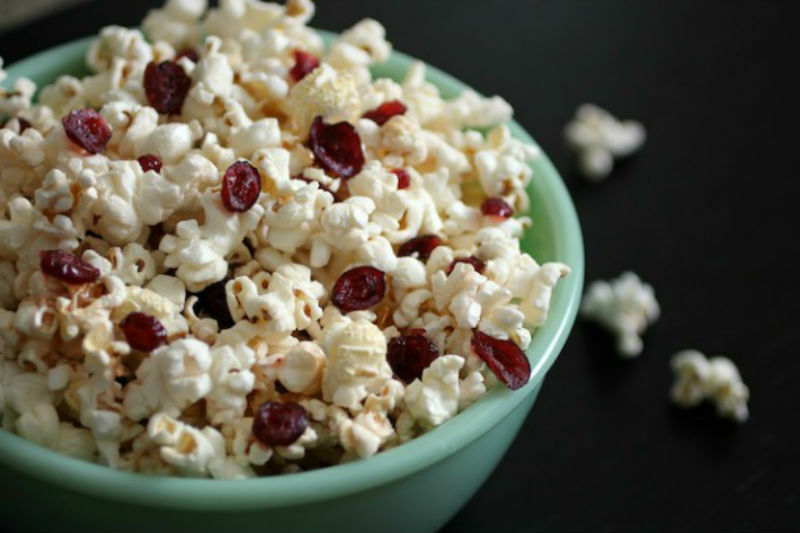 A funky twist to popcorn! Kids will love it! No salad is complete without a tasty dressing! 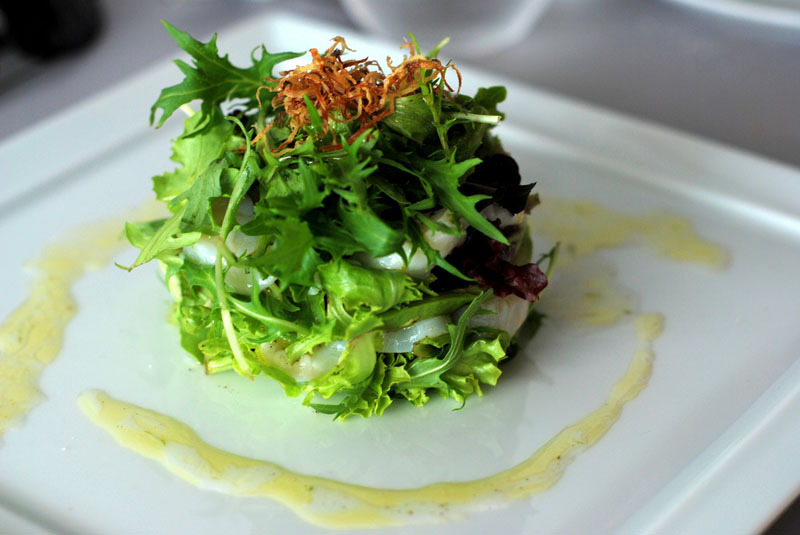 Try this easy peasy citrus dressing recipe! Really easy to do and so delicious, everyone is guaranteed to love it! 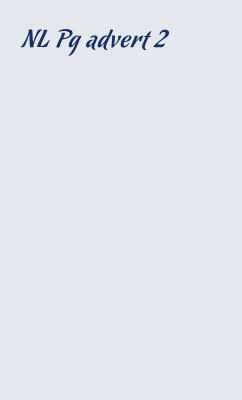 Preheat the oven to 165ºC. In a medium bowl, mix together the biscuit crumbs, sugar and butter until well blended. Press into the bottom and 1 1/2 inches up the side of a 9 inch springform pan. Bake for 10 minutes. In a metal bowl over a pan of simmering water, melt chocolate, stirring occasionally until smooth. Set aside to cool, but do not allow to harden. In a medium bowl, mix together the cream cheese and 1 cup sugar until smooth. Mix in the eggs, one at a time on a low speed, or by hand. Gradually stir in the orange juice, and orange zest. Reserve 2 cups of the batter. Pour the remaining batter over the baked crust. Stir the melted chocolate into the reserved batter. Drop the chocolate batter by large spoonfuls onto the white batter. 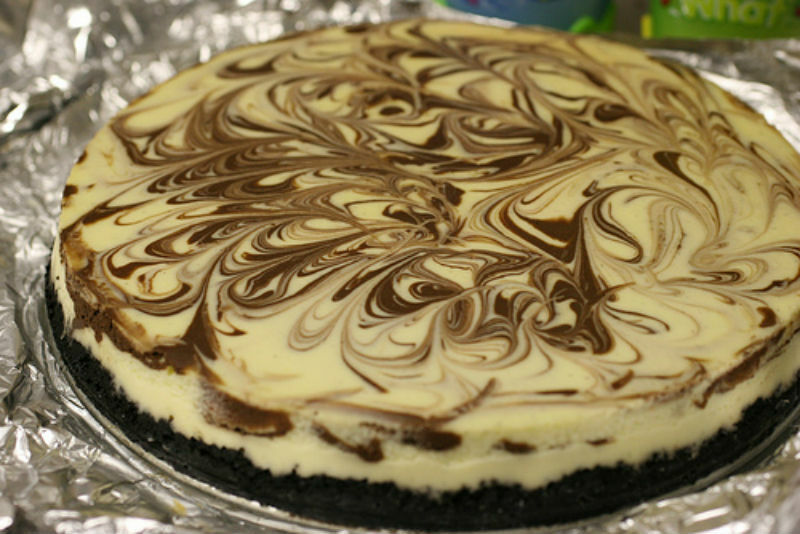 Use a knife to cut through the batter, and leave a swirling design. Bake for 60 minutes in the preheated oven, or until the center is almost set. 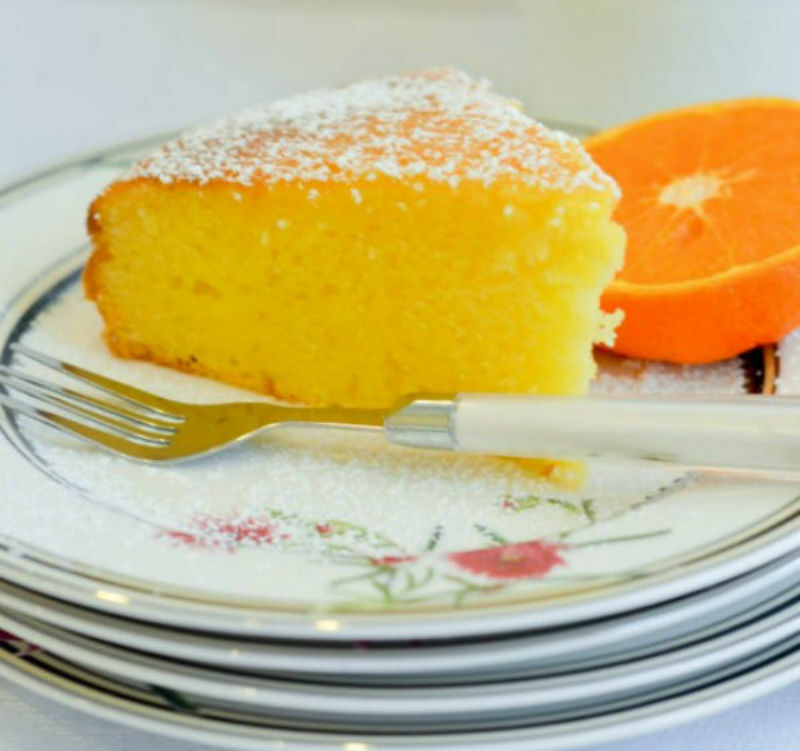 Run a spatula or thin knife around the edge of the pan while it is still warm, so the cake will not crack. Allow cake to cool completely before removing the sides of the pan. Refrigerate for at least 4 hours before serving. Jelly is the perfect summer dessert. Easy to make & loved by grown ups as well as kids! 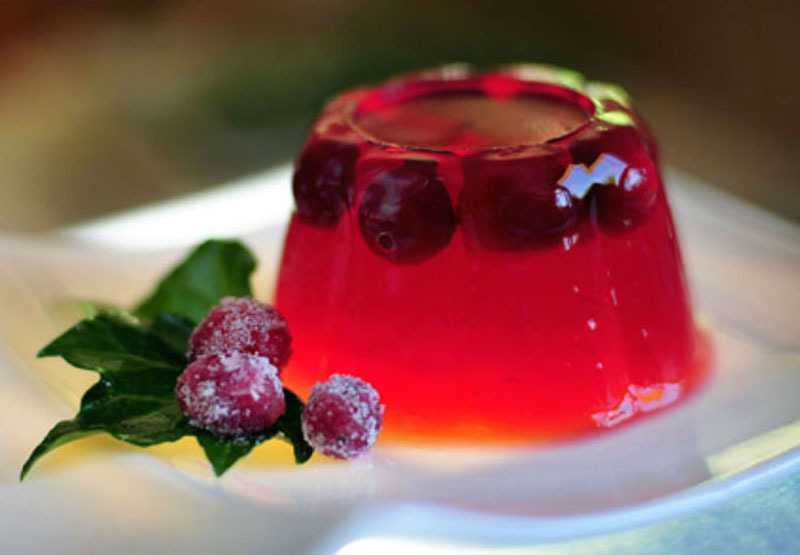 In large kettle, combine cranberry juice and gelatin. Cook and stir to boiling. Stir in sugar immediately. Bring to full rolling boil. Boil for a further 2 minutes, stirring constantly. Remove from heat, stir in lemon juice. Skim off foam. Pour into jars or cups. Makes 6 one half pints. 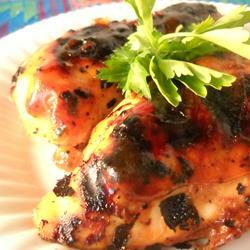 An excellent marinade for those grilled BBQ meats! Works especially well with Pork. Marinade meat all day or overnight. Grill Meat and continue to brush on left over marinade whilst cooking. A refreshing alcoholic mixture for when entertaining guests throughout the summer time! This recipe is not an easy one to follow but will definitely be worth it! A great summer dessert idea, serve it warm and top with some whipped cream and your guests will definitely be wanting more! For Topping: Cut pineapple crosswise into 3/8-inch-thick pieces. Melt butter in skillet. Add brown sugar and simmer over moderate heat, stirring, four minutes. Remove from heat. 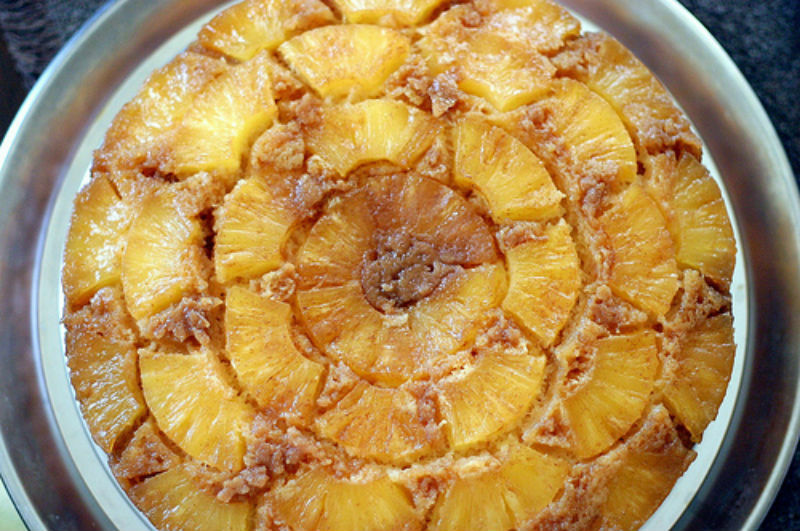 Arrange pineapple on top of sugar mixture in concentric circles, overlapping pieces slightly. Cake may be made one day ahead and chilled, covered. Bring to room temperature before serving. 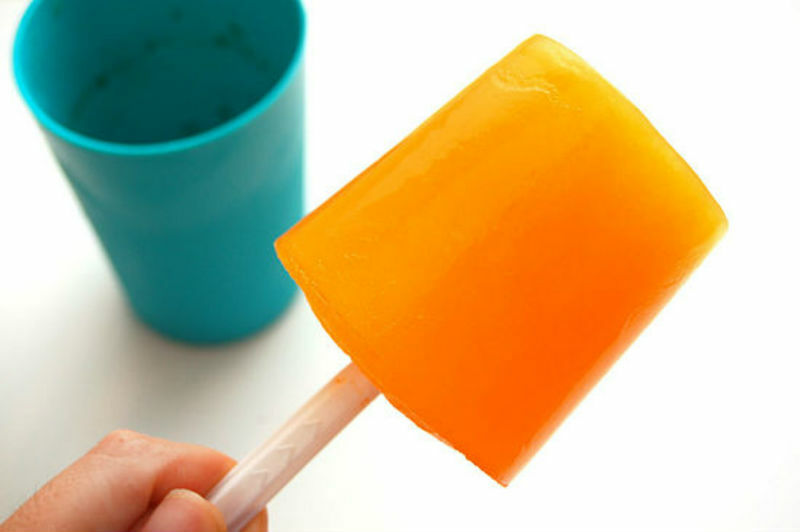 Ice Pops are easy to make and are a healthier alternative to ice cream. 1. 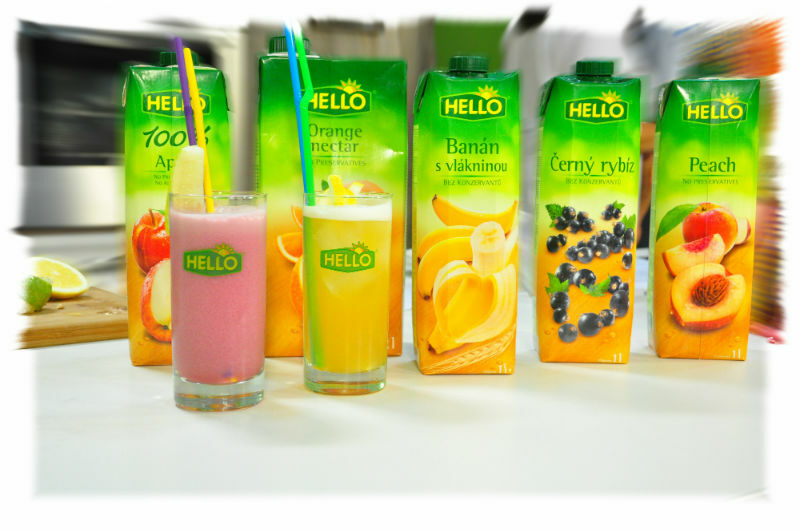 Pour half a cup of HELLO Orange Juice into a small, plastic cup. 2. Add a pinch of sugar so that it won't be so sour. Alternatively, you can add a mixture of other juices, such as pineapple and banana. 3. Stick a plastic knife or spoon, or wooden stick into the cup. You can support it by covering the cup with plastic wrap so the spoon or knife sticks through the plastic wrap. 4. Put it in the freezer for about 2-4 hours, or until solid. 5. Take it out and enjoy! 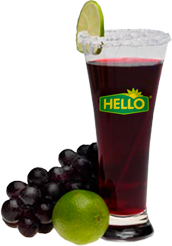 Try this recipe with any of your favourite HELLO flavours! Its BBQ season! Why not add a touch of zest to your grilling by using this fruit BBQ Marinade. Works well with any meat of your choice! Brown onions, and red peppers in olive oil. Add brown sugar, garlic, mustard, and cider vinegar. Cook for one minute on high or until bubbly. Add pineapple juice. Marinade meat of choice overnight or up to 24 hours. Cook on barbecue and baste frequently with the marinade. Try this fun fruity non - alcoholic Cinderella cocktail, simple to do! Strain into a long glass filled with ice & garnish with pineapple slices. It's not your typical chocolate cake but it's definitelty a winner! A lovey moist option for summer. 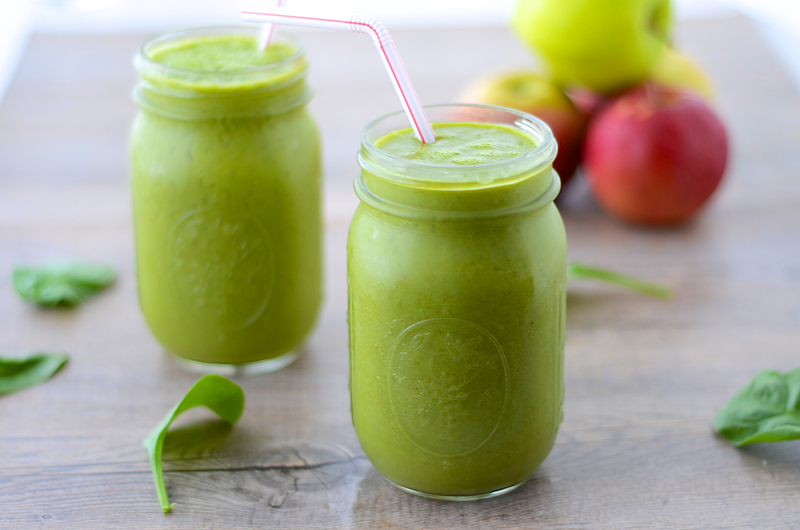 Try this simple apple smoothie, perfect as a snack in between meals or as a refreshing drink in summer! These muffins are tasty, light and fluffy. Enjoy them for Breakfast or with some afternoon tea. Stir the flour, baking powder, orange peel and salt together in a bowl. Beat the butter and sugar together with an electric mixer. Add in the eggs, milk and vanilla. Stir the wet ingredients into the dry. Don’t over stir this, just blend them together. 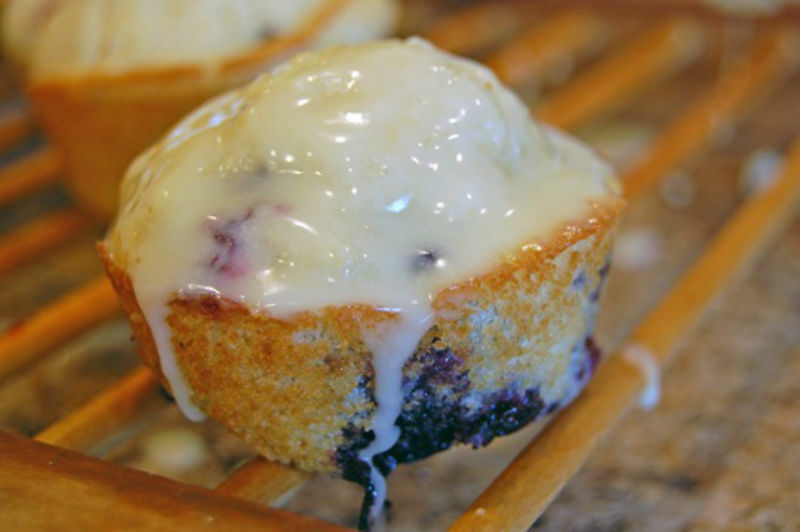 Spoon the batter into 12 muffin cups and bake at 200ºC for 15-20 minutes. Stir the ingredients for the glaze together. Drizzle over muffins that have cooled a bit. Why not invite some Friends over for some nibbles and a cocktail night? 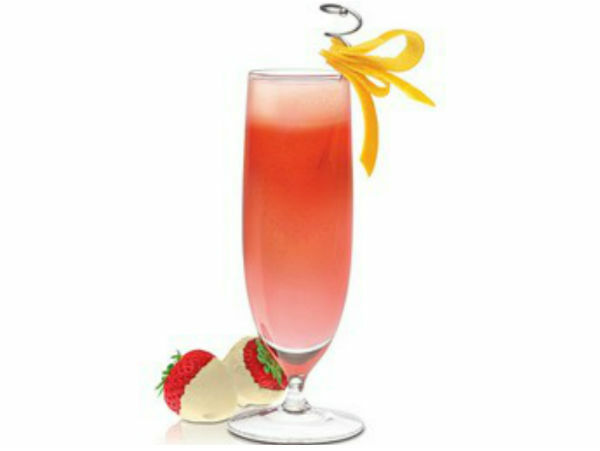 Try this tasty Bahama Mama cocktail mix! Blend the coconut-flavoured rum and the regular rum, the grenadine syrup and the juices, along with about a cup of ice cubes in a blender until slushy. 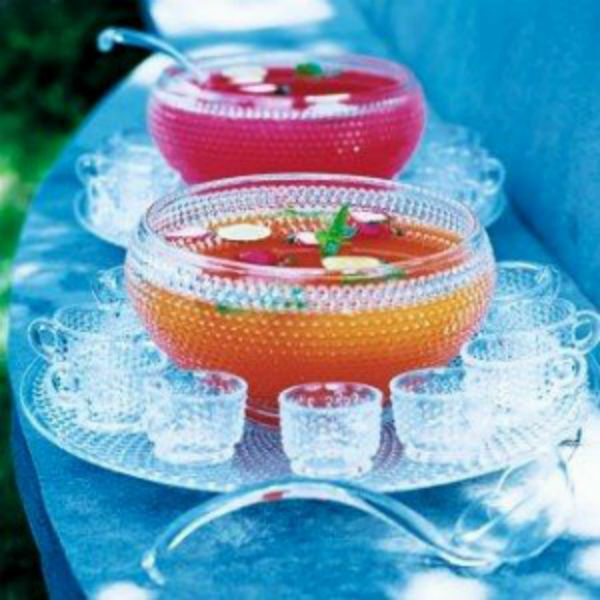 Serve in a tulip glass.